If you’re anything like us, you love football. More importantly, you LOVE your NFL. You don’t view Sunday as the day before the work week begins, you view Sunday as the time when you plop yourself down in your most comfortable spot, flip on multiple TVs (if you’re lucky fortunately enough to swing it), and prepare yourself hours upon hour of gridiron goodness. This is your time; your sacred time. And nothing could possibly ruin it. Well, that’s not entirely true. If you ever find yourself heavily invested in anything like the NFL, you’re well aware that for everything you love about your team, your players, the game, and the league itself, there are just as many things you can’t stand. To be more blunt, there are plenty of things you HATE. Unfortunately, that’s the nature of the beast. In a sport where competition is king and physically overpowering your opponent is the name of the game, you will consistently find yourself loathing parts of the sport; especially if those elements tend to act in opposition to your own interests. This doesn’t make you a bad person. In fact, this makes you the opposite. It makes you a bona fide sports fan. And as a fan, it is your duty to compartmentalize these feelings. It’s not OK to go out into the real world filled with mounds and mounds of hate, but when it comes to the National Football League, sometimes, those feelings aren’t only acceptable, they’re required. And while everyone has these inclinations, it’s safe to assume that not everyone shares the opinion. 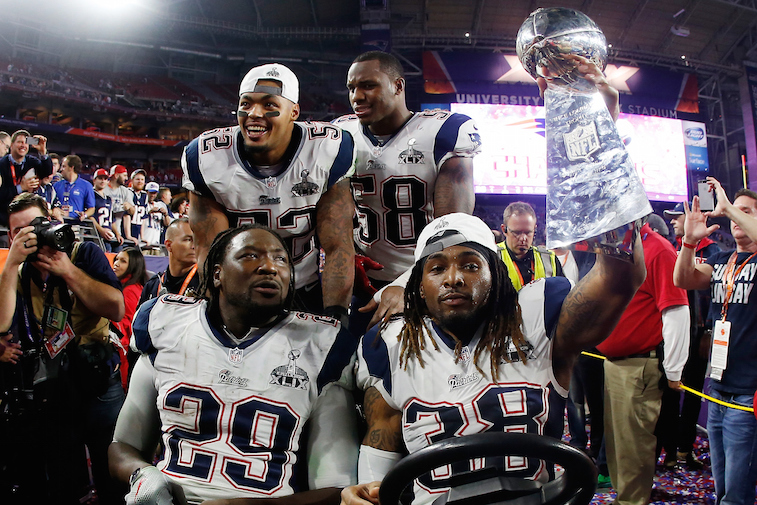 Despite being the reigning Super Bowl champs, the folks at SI.com had no problem picking the New England Patriots as the most hated team. We totally understand we’re they’re coming from. It’s one thing to win a lot of championships, it’s another to do it under the shroud of one scandal after another. 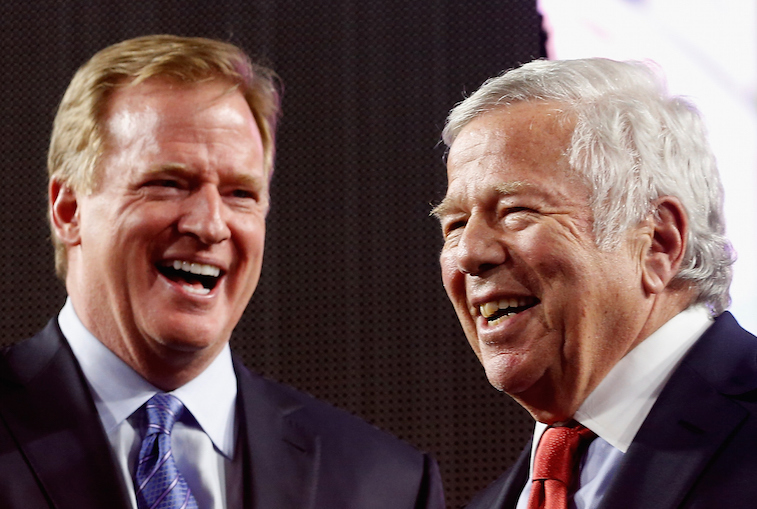 First there was Spygate and now there’s the mess that is Deflategate. Make no mistake about it, outside of Pats Nation, there is not a lot of love for this organization. You brought it on yourself, Robert Kraft. 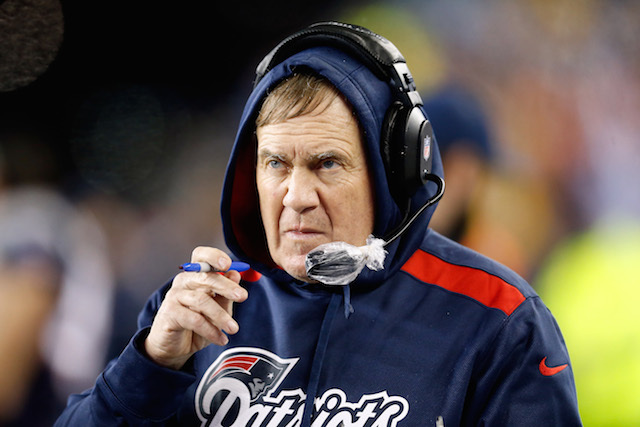 Keeping the finger firmly pointed at the New England Patriots, it should be no surprise that Bill Belichick was chosen as the most hated head coach. No one can possibly say the guy is a bad coach. He’s an absolute genius, with four Super Bowl victories to his name. That doesn’t happen by accident. But the hooded one is short with the media, gruff in persona, and always come across miserable. Then again, we’re sure he doesn’t care about what people think of him. Belichick will just go on winning football games. Such arrogance. No wonder he’s hated. 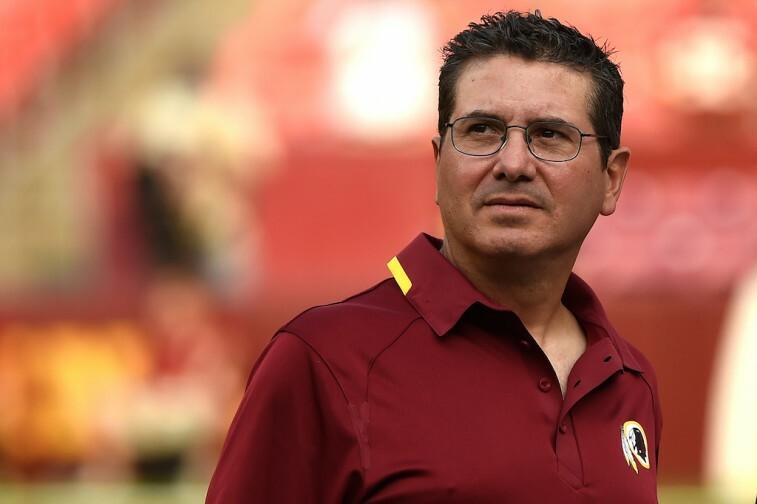 When SI.com went about choosing Dan Snyder as the most hated owner in the NFL, it may sure to reference how Washington Redskins fans started a discussion on the team’s official message board titled, “Why is Dan Snyder the most hated person in franchise history?” When even your fan base hates you, you know you’re doing something right — or wrong, depending how you look at it. But we’ll take this a step further. Snyder is hated because he irresponsibly throws around money and gets no results. He’s an intrusive owner who has too close of a relationship with the team’s “franchise quarterback.” More importantly, he’s so hellbent on keeping the team name, that he’s willing to feud with an entire race of people. Sorry, Redskins fans. You’re stuck with this guy. 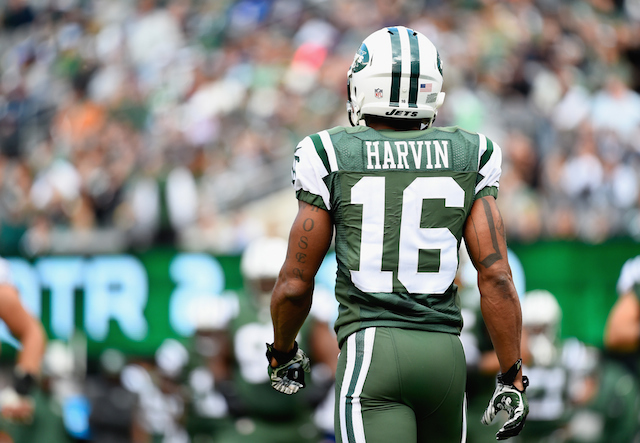 At his best Percy Harvin is an electric playmaker who poses as the ultimate matchup nightmare for defensive coordinators. However, at his worst, Harvin fights with teammates, puts his own agenda first, and is a cancer in the locker room. For as talented as he is, the former Florida Gator can’t seem to make a permanent home with any organization in the National Football League. Fortunately for him, Rex Ryan seems to be a fan of his work; which is why he brought him over to Buffalo after previously coaching him with the New York Jets. Still, just because one outspoken coach, that doesn’t mean Harvin hasn’t put himself in the position to be named the Most hated guy in the locker room. 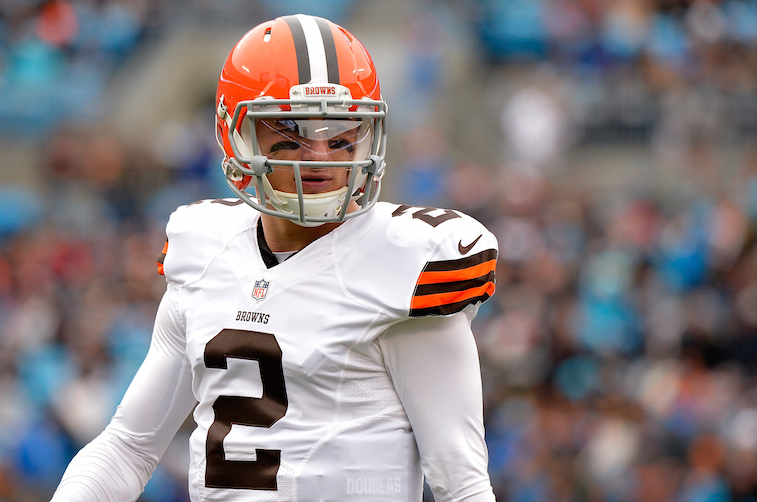 Johnny Manziel is easily one of the most polarizing figures in the National Football League. Some people believe the young gunslinger with the swagger, elusiveness, and ability to make plays has the goods to be a stud in this league. Others feel he’s arrogant, entitled, and overrated. Either way you look at it, Manziel always has people talking about him, making him an interesting figure. This upcoming season will be a big year for the former Heisman Trophy winner. Who are we going to see, Johnny Manziel or Johnny Football? If he comes out like the latter, don’t be surprised to see the hate continue to come his way. 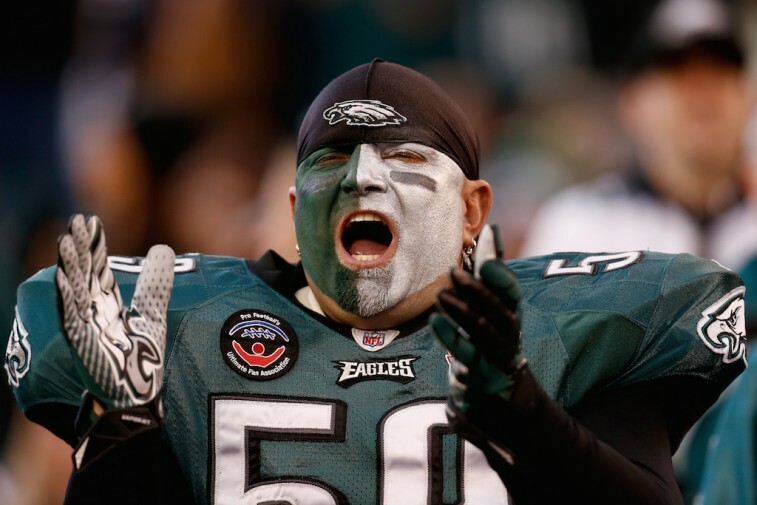 The reasoning behind this selection is that the Philadelphia Eagles fan base threw snowballs at a guy dressed up like Santa Claus, were so rowdy that a jail had to be built under the old Veterans Stadium, and were accused of cheering when Hall of Fame wide receiver Michael Irvin got injured. But do all these things really warrant being chosen as the most hated fans in the NFL? Can’t we just call these guys “passionate” and leave it at that? We think that sounds like a more reasonable suggestion. We’ll stick with that. 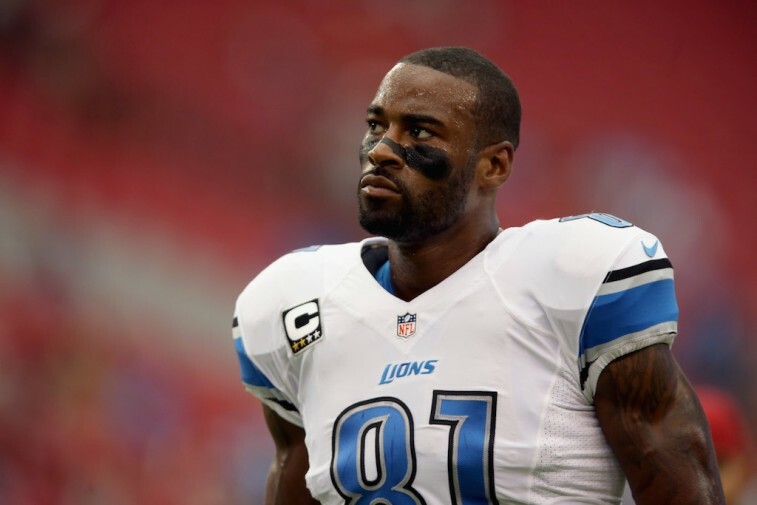 The “Calvin Johnson Rule” is one of the most infuriating rules in the book. It was named after the superstar receiver after he had a touchdown taken away after it was deemed he “did not complete the catch during the process of the catch.” Whatever that means. Regardless of how you feel about it, what’s important to remember is that, even though its named after him, Johnson still doesn’t understand it. 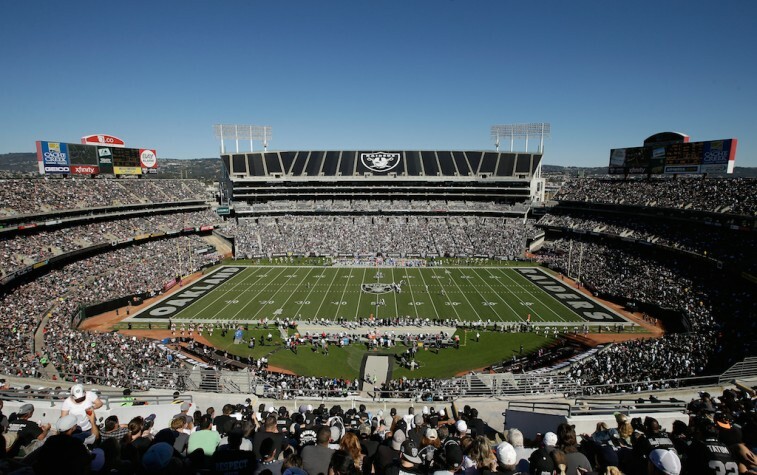 If you’re an Oakland Raiders fan, then we’re sure you love O.co Coliseum — you’ve managed to turn it into one of the more intimidating environments in the NFL. However, for everyone else, this place just old, small, and super outdated. Not to mention, until the baseball season wraps up, players can enjoy playing their game on top of the Oakland Athletics’ infield. We think SI.com got it right with this one. 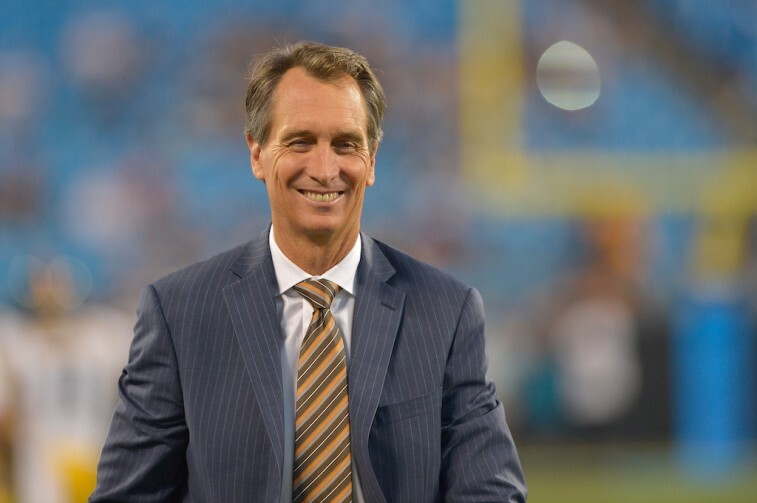 OK, so Cris Collinsworth didn’t get picked as the most hated announcer. Sorry, we couldn’t help ourselves. According to SI.com, the most hated announcer is actually the one calling the game you happen to be watching. If we were giving this as an option, we think we’d most certainly take the bait. For those who watch their favorite team on TV and find themselves yelling at the broadcaster, calling them out for playing favorites, and not giving your squad any love, this pick’s for you. Mustard yellow jerseys, brown pants, vertically striped, these Denver Broncos uniforms from the very early 1960s are absolutely atrocious. They’re so terrible that we had to include them in our own list of the ugly uniforms throughout the history of the NFL. It’s a good thing the Broncos opted to step up their game in the uniform department. No one wants to spend an afternoon staring at these things. 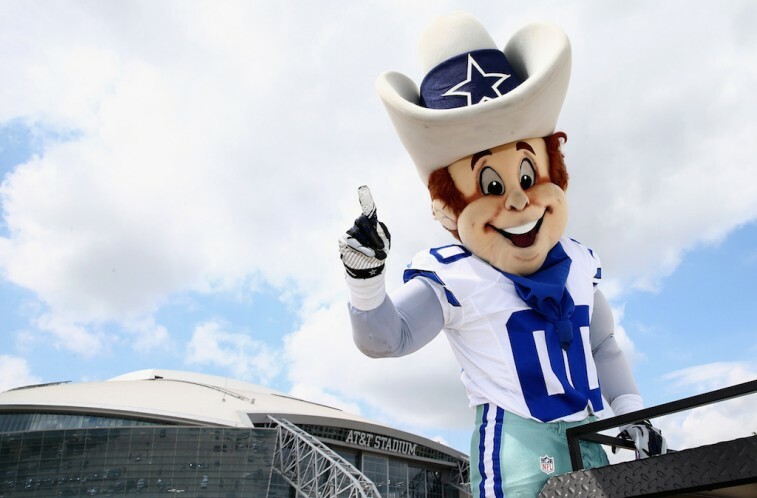 We don’t know much about Rowdy, the Dallas Cowboys mascot, but after SI.com posted his bio from the official team website, we definitely got onboard with this decision. That massive hat, big eyes, and creepy smile will haunt our nightmares for the rest of our days. Pretty please, Rowdy, stop looking as us. All information is courtesy of SI.com.